One summer evening as I was staring up at the stars with some of my friends, I casually told them I couldn’t wait for the day that I could fly to space and sip a Starbucks latte on the moon. We all laughed at the possibility, but the more progress we make exploring the stars, the more likely space tourism will become a reality. 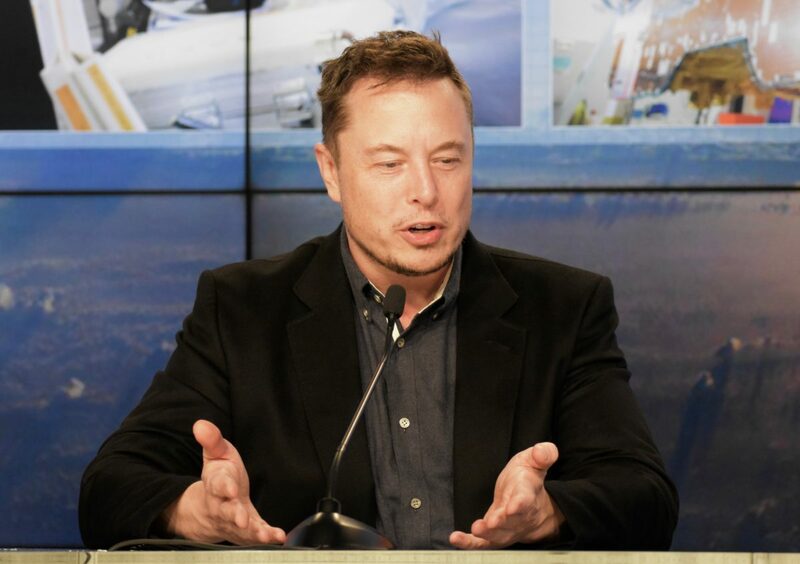 Take for example the company Space X, run by space enthusiast Elon Musk, who announced at the end of February this year that they would fly two yet to be named private passengers around the moon late next year. This flight will begin an era of space travel for the common man and perhaps be the first step toward establishing an out of this world colony. While the Space X flight is a step in the right direction, other companies are looking even farther into the future. On April 5th at the 33rd annual Space Symposium in Colorado Springs, Blue Origins president Robert Meyerson spoke about his company’s lunar delivery program, Blue Moon. Announced earlier this year, Blue Origins is working on developing reusable rockets that they hope will help transport up to 10,000 pounds of materials to lunar colonies or those in orbit around the moon. 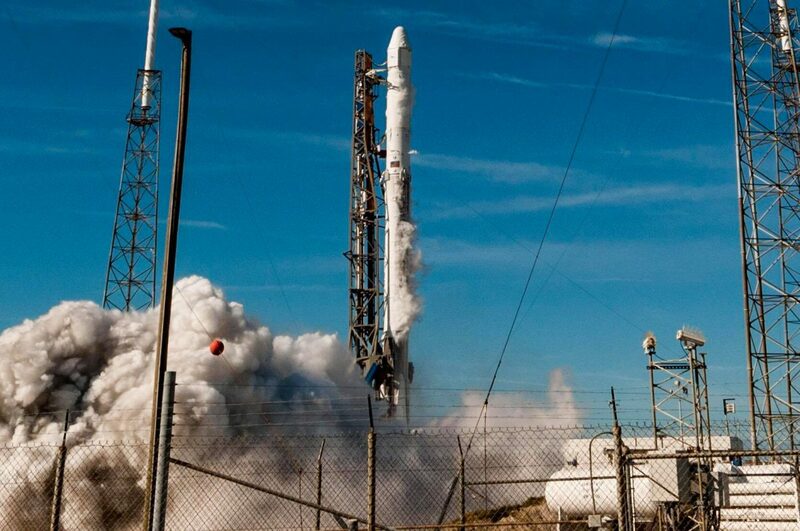 Using reusable rockets could significantly reduce the price of space travel. Since the moon is lacking in resources that humans need to survive, such as water, food, and other necessities, everything needs to come up from Earth. Blue Moon could potentially become the Amazon of space, providing all the necessities for the brave people who wish to go beyond. Though Blue Origins has no plans to establish a lunar colony any time in the foreseeable future, they are talking with NASA about setting up a small space station that they will use as an essential component of deep space travel. 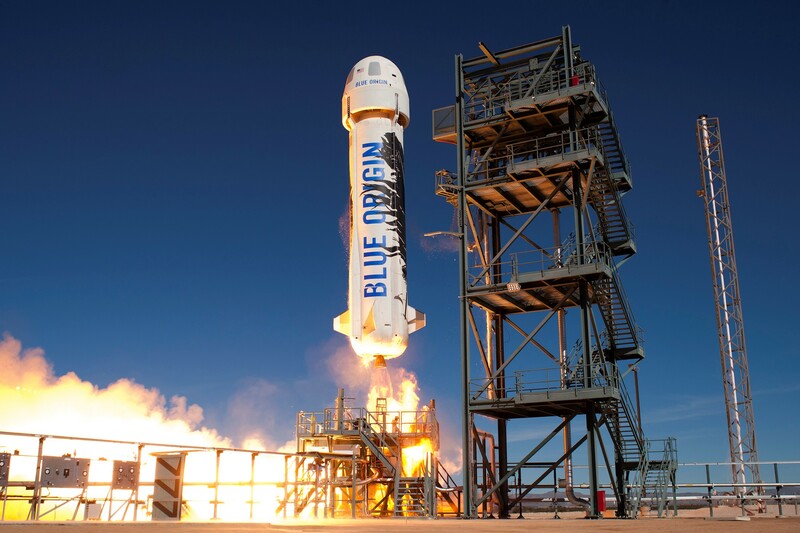 For more information about how Blue Origin plans on supporting NASA, check out this article.